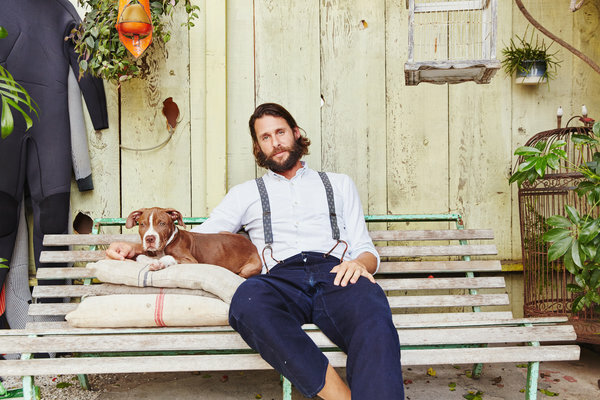 For his latest adventure, David de Rothschild explores eco-fashion while dealing with the existential dilemma of being able to do just about anything. David de Rothschild, a member of a centuries-old banking family, has traversed Antarctica and the North and South Poles, and has sailed from San Francisco to Sydney on a boat made of recycled plastic bottles. All photos by Jake Michaels for The New York Times. Very insightful & great example to be followed. Reblogged this on Animalista Untamed.